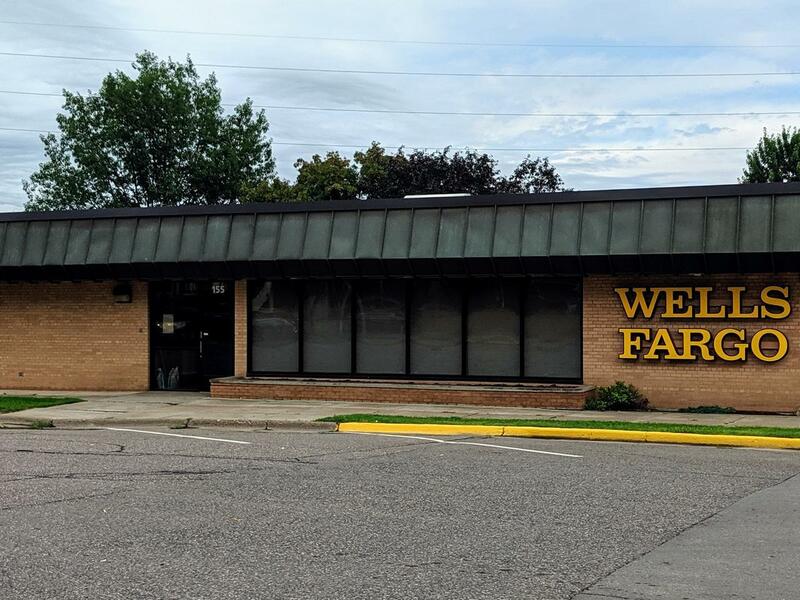 This office building, formerly the Wells Fargo Bank building in Park Falls, has a great downtown location with a paved lot across the road for parking. The main floor has reception area as well as added space where teller line was located, vault, 3 offices and plenty of space for added offices. The lower level has a spacious open conference room as well as bathroom, vault and 2 additional storage rooms/offices and plenty of additional space for added storage. This building is well constructed, has attractive brick exterior and landscaping, and paved drive through. Great opportunity!